Join industry leaders and design stars at the Boston Design Center for a design event to kick off the holiday season! 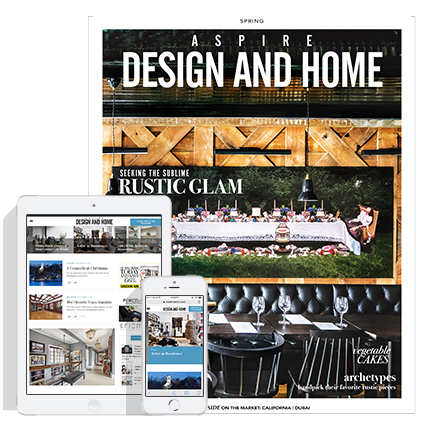 Start your holiday shopping and hear from the best and brightest in interior design at the Boston Design Center’s (BDC) Book Fair, sponsored by ASPIRE DESIGN AND HOME Magazine. All day long, the BDC will be buzzing with presentations from renowned designers and their latest works in the BDC’s Galley West followed by book-signing receptions in showrooms throughout the BDC. 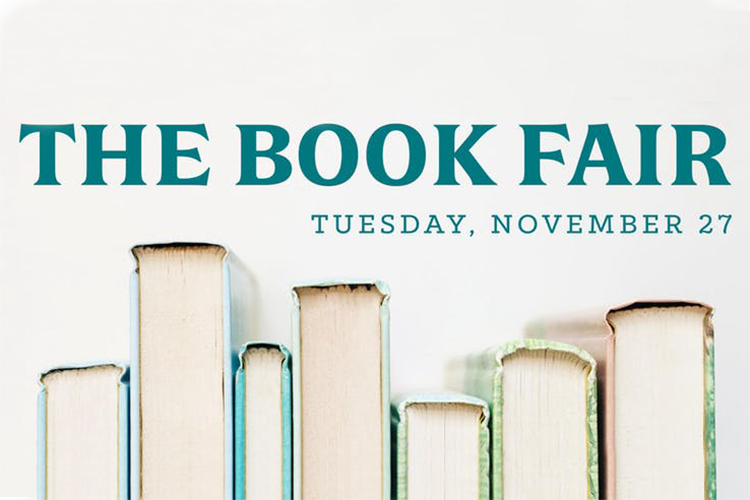 Jill Cohen, Ray Booth, Suzanne Kasler from 11:00 a.m. – 12:30 p.m.
Jeff Dungan, 12:30 p.m. – 2:00 p.m.
Susanna Salk, 2:00 p.m. – 3:30 p.m.
Patrick Sutton, 3:30 p.m. – 5:00 p.m. Learn from Jill’s 30 years of expertise marketing through the publication of illustrated books. After a distinguished career in the industry’s most prestigious companies, Jill has built her agency into what is today considered the “home” for illustrated books, Jill Cohen & Associates. In her third book Sophisticated Simplicity, Suzanne reflects on mixing the high and the low, the traditional and the contemporary, the new and the old. In his first book Evocative Interiors, Ray illustrates his intuitive sensibility, generous aesthetic, and ability to make spaces that resonate with deep feeling and palpable intelligence. Followed by a reception in Phillip Jeffries, suite 526B. Architect Jeffrey Dungan celebrates the beauty in natural materials. Join Jeffrey as he presents his second book, The Nature of Home: Creating Timeless Houses, an homage to authenticity, timelessness, and shared experiences, the recipe for a “forever” home. Followed by a reception in Hopes Woodshop, opposite Galley West. Designer, stylist, stager, and author Susanna Salk presents her newest book The Power of Pattern: Interiors and Inspiration: A Resource Guide. Susanna’s latest book showcases a wide range of textile and wallpaper patterns on full pages but also shows them in rooms decorated by top interior designers. Followed by a reception in Schumacher, suite 529. Designer Patrick Sutton is recognized for creating luxurious and timeless spaces. In his first book, Storied Interiors, Sutton explores the relationship between the story we all carry in our mind of what our life might look like, the spaces we live in, and lifestyle we dream of. Followed by a reception in Liz Roache, suite 328.